Optional DL Cloud services for hosted, online document management. As an alternative to on-premises installation, you can choose to have Document Locator hosted online. 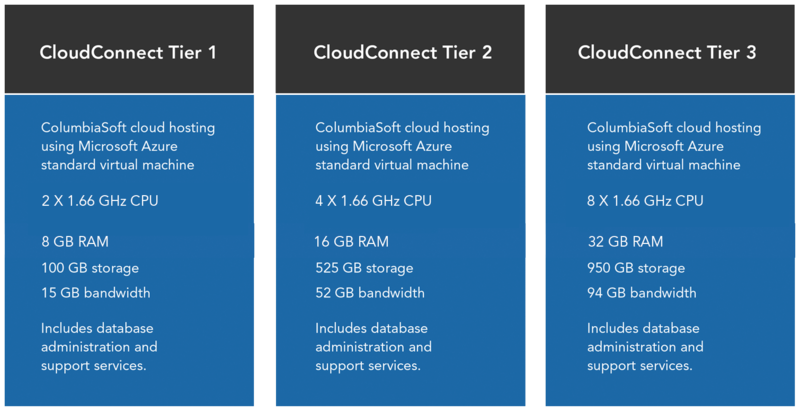 ColumbiaSoft offers cloud hosting services using Microsoft Azure, the platform of choice for modern business. Backend components are installed on the remote server so you don’t have to. Upgrades and patching are maintained. Flexibility to move Document Locator to a local network in the future. Microsoft SQL Web Edition licensing is included. Can be scaled with upgrades for additional memory and processors for growth. 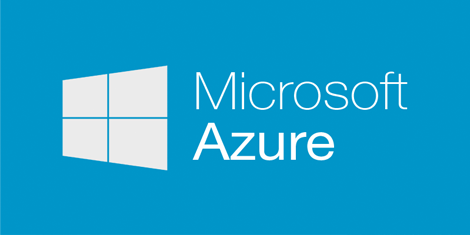 Built on Microsoft Azure, DL Hosting offers a secure and reliable platform for your document management system. Microsoft and its worldwide datacenters offer a level of data protection and physical security that far exceeds typical on-premises firewall protection. Have peace of mind knowing that your information is handled with the same level of protection chosen by Microsoft’s enterprise customers, including many of the world’s largest financial institutions. Redundancy built in for any potential hardware and disc storage failures. ColumbiaSoft maintains and upgrades the database server. 24/7 redundant data and power to deliver maximum system up-time. No ongoing hardware needs requiring additional cost or maintenance. Files are stored on Encrypted Disk Drives using BitLocker technology. Several levels of hosting service provide maximum value for your needs and offer scalability over time as your needs grow. Hosting is easy to deploy. ColumbiaSoft handles server install and maintains software server operations. It secures information away from your location for improved business continuity, and reduces the need for IT to support a new system. If you have questions, or would like to see a demo, please contact us. We'll be in touch soon.